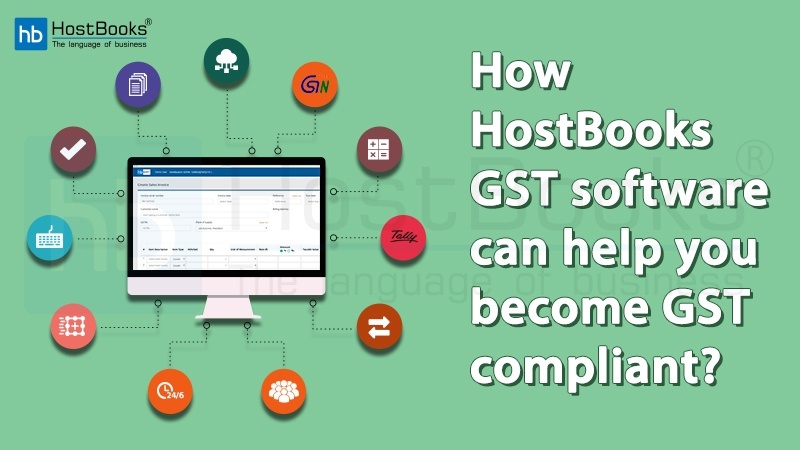 How HostBooks GST Software can help you become GST Compliant? Display of only relevant document types in the “Document Type” dropdown list based on the selected Transaction “Supply Type” and “Sub Type” by the taxpayers. Auto-population of the state name based on the pin code entered in consignor and consignee addresses. 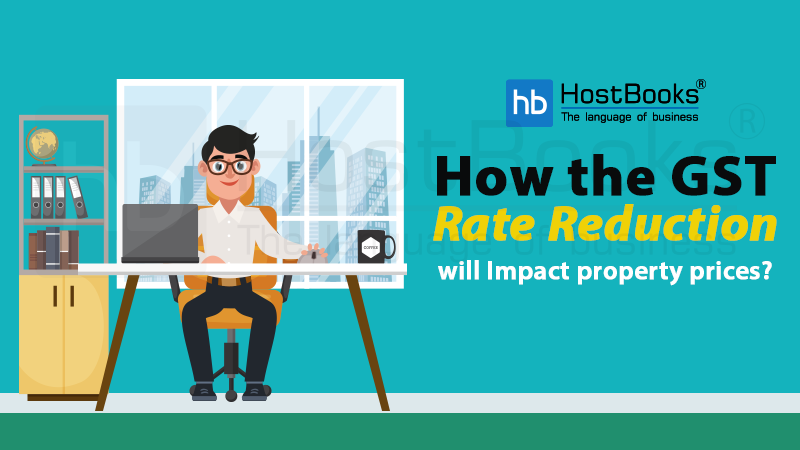 Standard rates for the tax are provided in the drop-down list for selection, based on the type (intra-state/inter-state) of transactions. Additional fields for “CESS Non-Advol Amount” & “Other Value” have been introduced to enter CESS Non-Advol amount and any other charges (+/-) written in the invoice. Alerting the generator of the E-Way Bill through SMS, in case the total invoice value is more than ₹ 10 Crores. 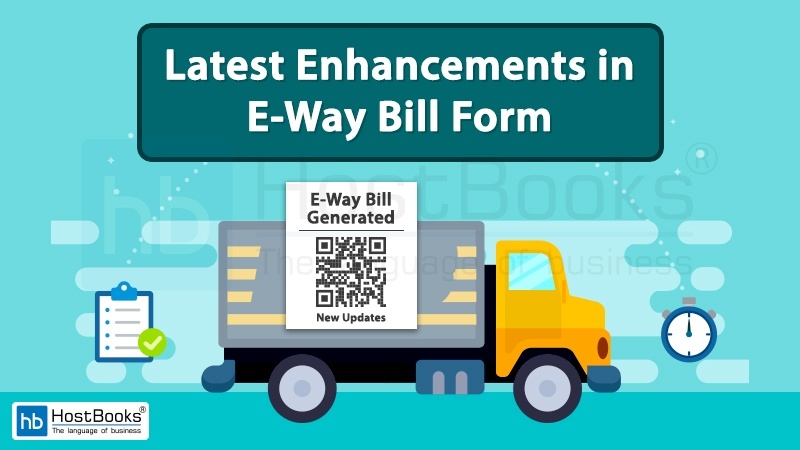 Know more about the E-way Bill Enhancements. 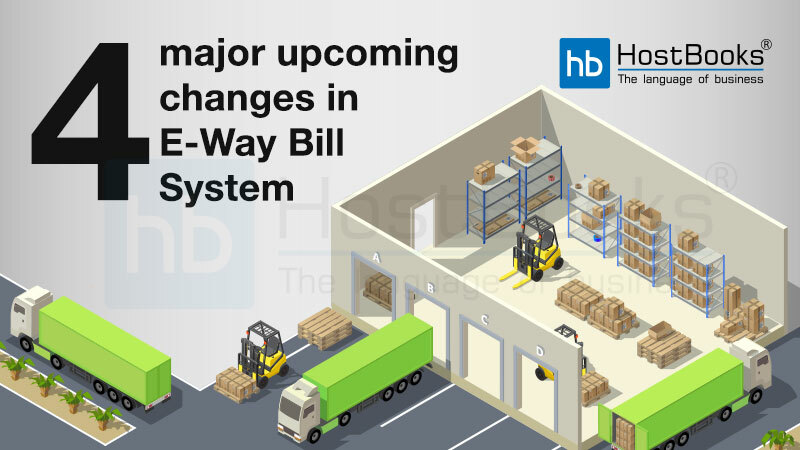 What can be the Implications of Non-Compliance with E-Way Bill Provisions? The Goods and Services Tax Law has now made it mandatory that vehicles carrying goods can be stopped by designated field officers during the course of the movement of goods, for verification of documents such as invoices and e-way bills. The introduction of E Way Bills has abolished fixed check posts. Hence, the verification process can be conducted by mobile squads anywhere and anytime. 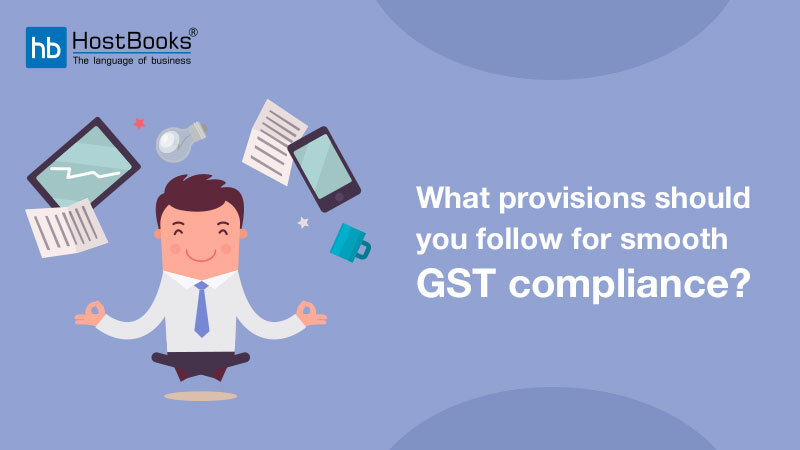 If a person is not generating and carrying an e way bill, the same is considered as a non-compliance with the provisions of the GST law. This can result in both monetary as well as non-monetary losses to the taxpayer. The tax authorities have already started issuing notices to businesses. What can be the implications? The e-way bill is a document that pertains to compliance (and is an additional requirement after the issuance of an invoice), hence, there is no tax-related implication for non-generation if the tax has already been paid on the basis of an invoice raised. However, a penalty of 10,000 INR may still be levied by the authorities. If the goods are transported without an e-way bill, the authorities can allege that the consignor of the goods sought to evade payment of the applicable tax and consequently levy a penalty that is equivalent to the tax amount payable. 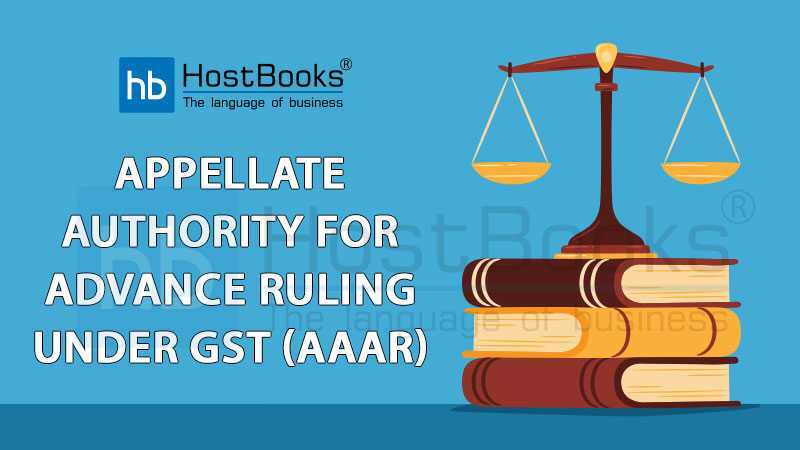 In case goods are moved without generating a valid e-way bill, the authorities may impose a penalty of 10,000 INR or amount of tax sought to be evaded, whichever is higher. In case it is found that goods are being transported without an eway bill, such goods along with the vehicle can be detained or seized and will be released only on payment of the appropriate tax and penalty specified by the concerned officer. Non-compliance with the e way bill provisions can also lead to the seizure of goods and the vehicle conveying those goods if the person transporting the goods or the owner of goods/vehicle fails to pay the tax and penalty within 7 days of detention/seizure. According to the Board, a penalty of ₹ 500/- each should be imposed for every consignment in the above circumstances u/s 125 of the CGST Act & the State GST Act. Also, the consignment should be accompanied by an invoice and the e-way bill. Being aware of the consequences of not generating/carrying the E-Way Bill, one cannot afford to miss the same. Hence, this calls for cautiousness during E Way Bill generation on the part of both the businesses and transporters, while transporting their goods from one place to another.